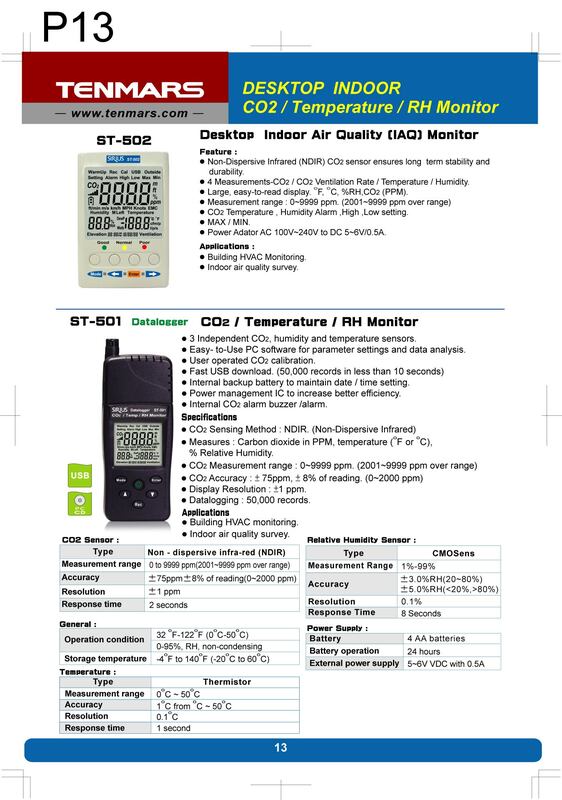 Categories: Air Quality Meter, Brands, Environment Meter, Hand-held Tester, Humidity Meter, Temperature / Humidity Meter, Tenmars. 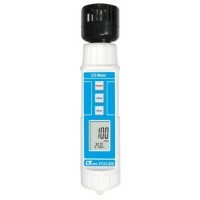 – Non-Dispersive Infrared (NDIR) CO2 sensor ensures long term stability and durability. 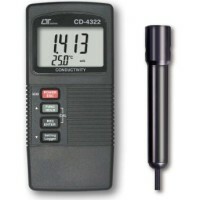 – 4 Measurements-CO2/CO2 Ventilation Rate/Temperature/Humidity. – Easy -to-use PC software for parameter settings and analysis. – CO2/Temperature/Humidity high,low alarm setting. – Set on the table or wall-Mounted (use 1/4”tripod nut). – Power adaptor AC 100V~240V to DC 12V/1.0A. – Internal backup battery to maintain date/time setting. – Datalogging capacity 17000 records. – Operation condition :0-50˚C (32-122˚F),5-95%RH(non-condensing). 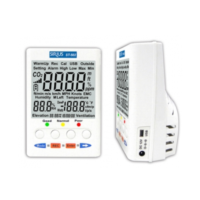 – Storage temperature & Humidity:-10~60˚C (14~140˚F) ≦70%RH.